After a huge success in smartphone market with their ‘P’ and ‘Honor’ series of devices, Chinese telecom giant Huawei has plans to take the Computer world by storm. At a news conference in Berlin, Huawei launched its first lineup of 3 laptops named after its first ever windows notebook MateBook. 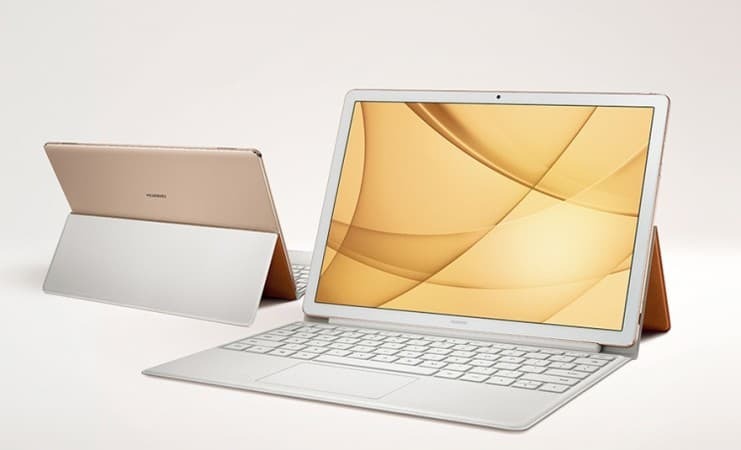 The series includes 3 personal computers including a 13-inch notebook MateBook X, a 2-in-1 tablet and notebook hybrid MateBook E and a 15.6-inch notebook MateBook D.
Although the personal computer market has suffered a major fall in sales volume for last two years, but Huawei has high hopes of making their presence known by taking a cut from established players like Lenovo, Dell, HP and Apple. Cheng Lei, senior marketing manager for the PC business at Huawei sees an opportunity in this decline and said PCs matter because they are mobile communication devices. 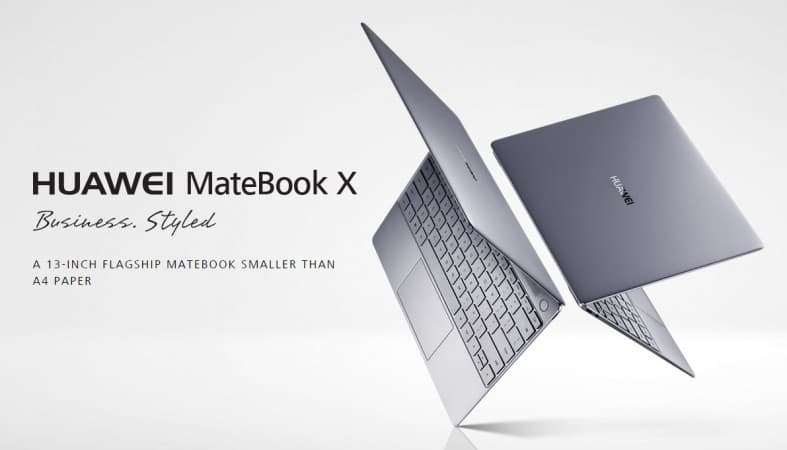 The new MateBook lineup has the X model to go against MacBook and other 2 models to compete with the offerings from major manufacturers other than Apple. MateBook X offers a sweet 88 percent screen to border ratio, thickness of 12.5mm and a footprint of even less than an A4 sheet. There is only one drawback; no touch. You need to have a deep pocket to own this one as it’s priced between EUR 1,399 and 1,699 ($1,570-$1,900 or roughly Rs. 1,01,400-Rs. 1,23,200). Coming to other 2 models. Weighing at just 640g MateBook E is a 2-in-1 tablet and notebook kind of hybrid device which offers a 12-inch display with 2,160x1,440 IPS touchscreen and a battery life of up to nine hours. It’s going to cost you something in the range of EUR 999 to 1,299 (roughly Rs. 72,400-Rs. 94,200). Lastly, MateBook D running at EUR 799 to 999 (roughly Rs. 58,000-Rs. 72,400) depending on what configuration you choose to go with, is a 15.6 inch laptop. All the models in the series come with an i7 processor inside running on Windows 10 software which has been customized to ease data transfer between Huawei smartphones and their PCs. The company said to target 12 countries in Europe, North America, Asia, and the Middle East as early as starting week of June.